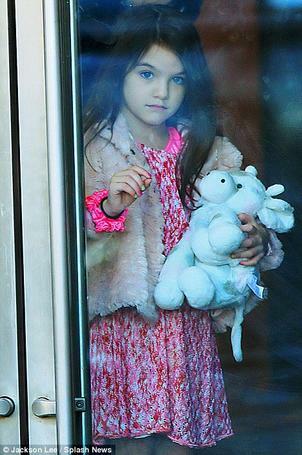 Suri Cruise has a new best friend! She was recently spotted in New York carrying her Little G plush toy! Suri Loves her Little G!